Admittedly, we’ve been nosy AF when it comes to Rob Kardashian and Blac Chyna’s baby updates. Thankfully Chyna’s been pretty forthcoming about her pregnancy so, we know the couple’s expecting a baby girl and now we know the baby’s due date, thanks to the Rob & Chyna star’s recent Snapchat sesh. OK, so our celebrity baby fever just intensified times a million. We’re totally in agreement with the fans who cooed over pics of the baby’s sonogram on Instagram: She’s sure to be the cutest, sassiest bundle ever. 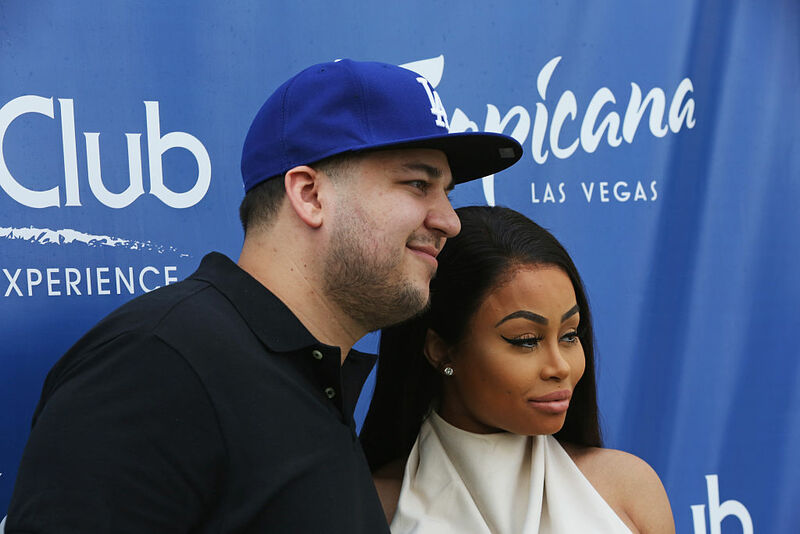 Chyna has yet to reveal her baby’s name other than assuring us that she won’t continue the trend of Kardashian/Jenner first names that begin with the letter K.
So, that does it for the roundup of The Latest Stuff We Know About Rob & Chyna’s Baby. Whew, y’all. We’ve gotten so good at tracking these baby developments that we could easily come in second to Chyna’s bestie and roommate Paige on the list of honorary godparents.